Tags: dedicated hosting, Linux, Linux Hosting. Buy Managed Linux dedicated Server hosting at cheap price with free server management, any Linux OS may be the Red hat or CentOS, unlimited tickets, 24/7 live chat, and any C-panel application support. 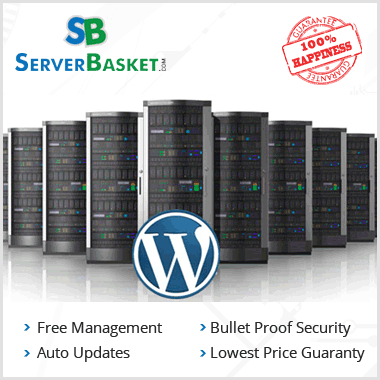 Server Basket has the cheap dedicated server hosting plans for any small, medium, large business. We offer cheap, versatile, reliable and low price Linux Dedicated Hosting services ensuring 100% server up -time, Money back guarantee and bullet proof security. We provide Linux OS along with Linux Dedicated Server hosting service in India at a cheap price and also maintain dedicated servers. No Extra charges/costs for license & installing managed Linux dedicated Servers. Linux dedicated server hosting is an open source operating system such that its codes are available in the public domain. Our Linux dedicated server hosting comes with full root access privileges with dedicated IPs which help in Linux hosting management. Users are able to host several websites in host space and web apps with a guarantee of no downtime. 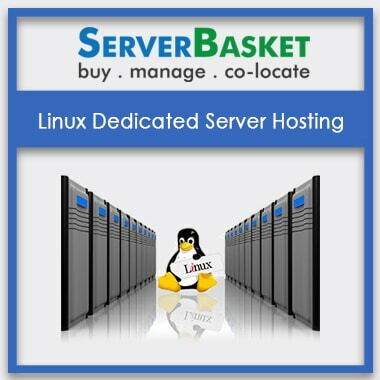 With full root access, it is easy to install and manage dedicated servers Linux hosting. We have a user-friendly Cpanel which makes dedicated Servers easy to perform and execute commands faster. Managing a Linux dedicated server is a challenge but with such leading edge Cpanel hosting automation, the management is quite quick compared to other control panels like Plesk. Backup, restore , and security is very crucial and is of utmost importance in Linux dedicated server hosting. Server backup helps in ensuring data unchanged in case of any jeopardy. Safe Backup and security are possible with the specific offset storage feature. We give the best support required for any business. With our hosting services, we are able to serve customers for any managed dedicated servers on 24/7 Support via email, live chat, telephone and ticket raise requests etc to all business categories without fail. 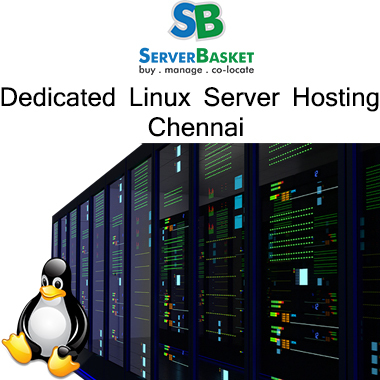 I hosted Linux dedicated server from server basket since last year, I am happy to say, that they give Safe Backup, best security and the support live chat team will resolve the issue and keeps running the server. Honestly, they have never failed to solve issues. How many days are required to complete my order? What levels of Management do you provide? 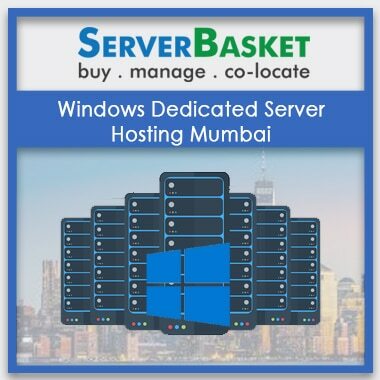 Server basket provides Fully Managed and Enterprise Management. Do you monitor my server? 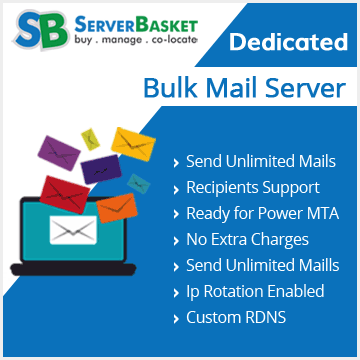 Server basket monitors your server and sends alerts for various functionalities such as service unavailability, bandwidth.